Up and at ’em this morning, a hearty bowl of porridge to fuel the tank and it was time to get out for my long run of the week, 16 miles. How lovely it was to be out in some milder temps for a change! Wasn’t sure what route to take but thought it best to avoid the river as that would have been a slosh pieffort sure after all this snow and rain! Out & back from Didsbury through Northenden, Sale & Altrincham. 8.5 min/mile….not bad! Home, quick shower, leftover tacos and muster up energy to ride 7miles to work, whew, hard work. 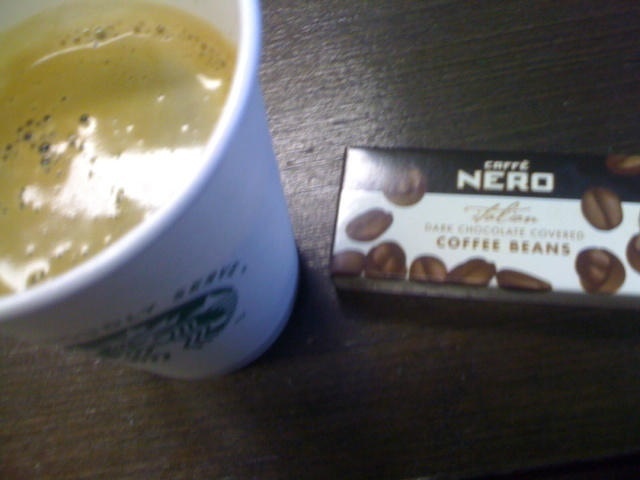 Grabbed some dark choc covered coffee beans & a double shot Americano and it was all cylinders firing again! The 7 mile return cycle in the headwind at 11pm didn’t really excite me, but done nonetheless!